This is the beginning of a wonderful relationship. If you would like someone to contact you, please fill out the form on the right and hit "submit." We will get back with you as soon as possible about next steps. The more accurate information you can provide on the application, the faster we can process it. You can also call (855) 272-4407 to speak directly with one of our friendly Business Development Representatives. If you want to open your account right away, go ahead and download our Credit Application: CLICK HERE. Please have the owner or listed officer sign the top line and fax it to (888) 501-0271. It's more than just great prices! Family operated since 1968. 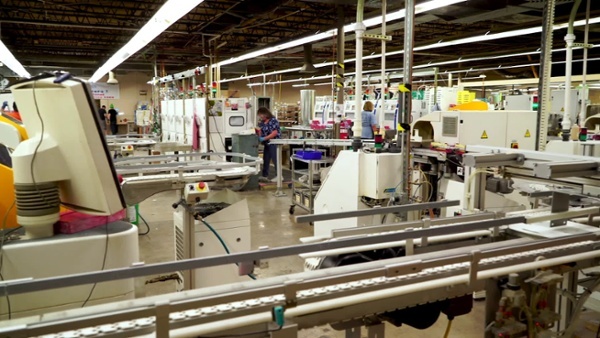 We understand your needs as an independent ECP and we care about every step of production, ensuring reliable quality products. Leading Distributor Lab. 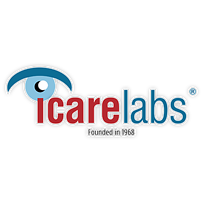 We carry all major brands, offering the widest lens and AR selections for your patient’s needs. We have one of the largest selections of In-House AR Coatings, including Crizal. 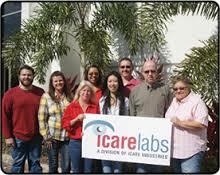 Join The IcareLabs Family Today!